How much do you know about Jacob Sartorius? 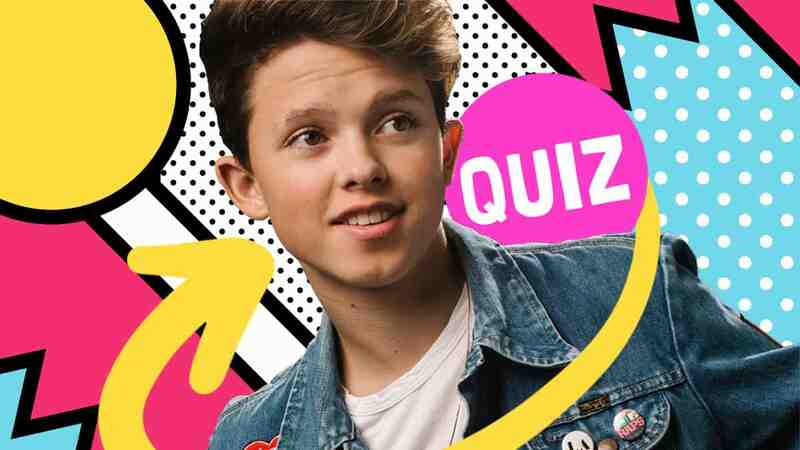 Take our Jacob Sartorius fan quiz and see how you do! 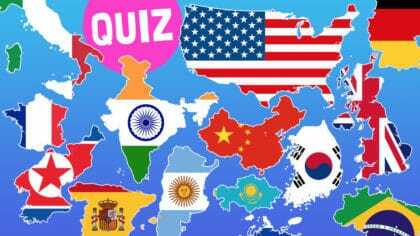 We love Jacob Sartorius and we’re so obsessed that we wanted to test your knowledge too! Take this quiz and find out how much you know about the Musical.ly star! 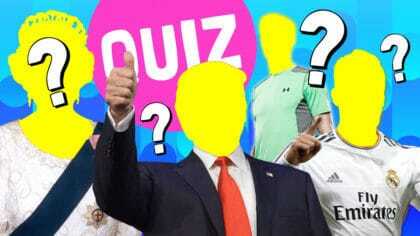 If you manage to get all the questions correct, you can officially call yourself a full-time Jacob Sartorius fan! I am totally not a Jacob Satorius fan. 6/6 i met him and it was literally the best day of my life!!!!!! !